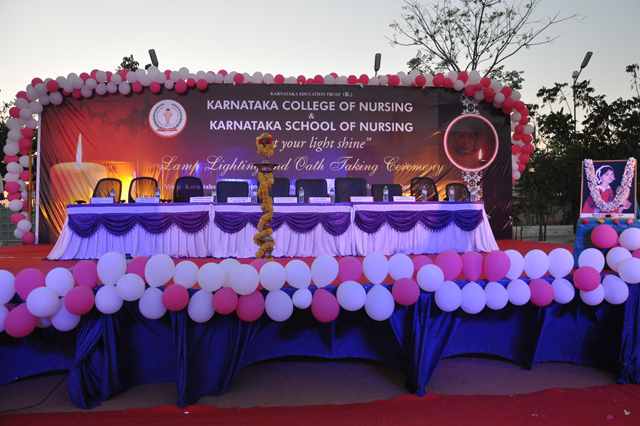 Karnataka College of Nursing was established in the year 2003 and has been recognized by Govt. 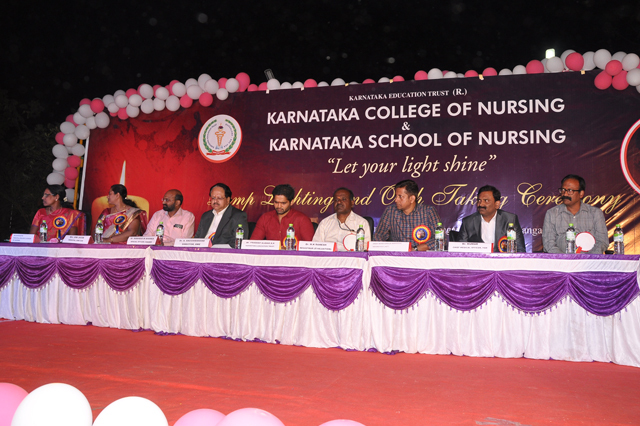 of Karnataka, Karnataka Nursing Council & Indian Nursing Council and affiliated to Rajiv Gandhi University of Health Science, Karnataka. 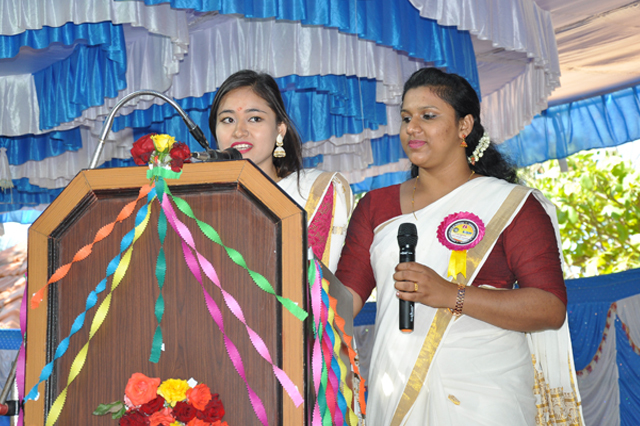 The college is a prime contributor in moulding quality nursing professional, for future. 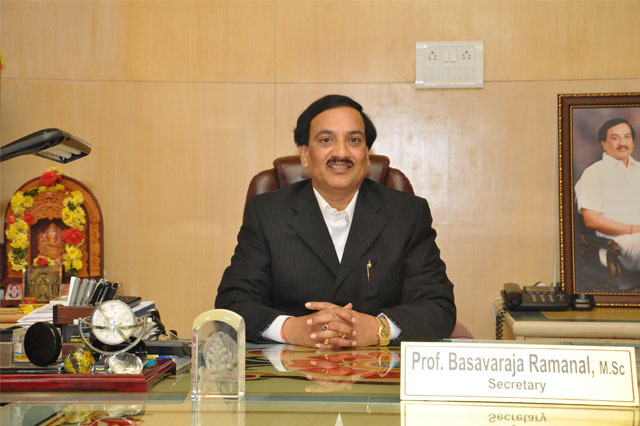 The institution has grown as an academic hub for Indian and foreign aspirants. 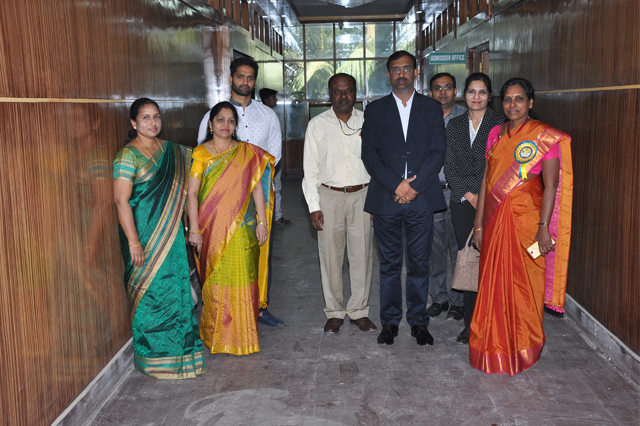 A team of core faculty at the college with right mix of qualification, experience and enthusiasm ensures timely academic progress and mentoring of students community. Located in India's high technology capital, we are in close proximity to some of the leading corporate health care providers, giving us the added advantage of integrating class room knowledge with practical experience. 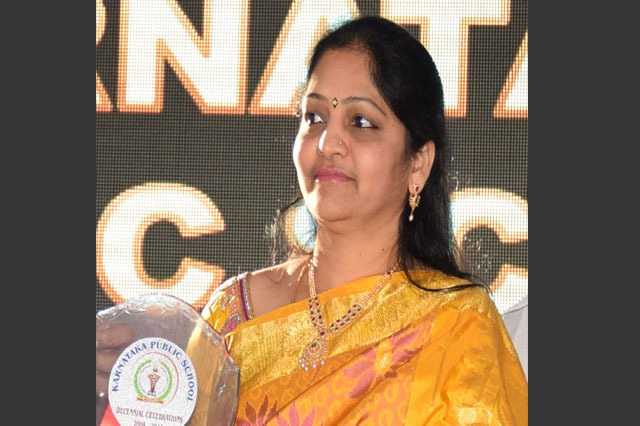 Karnataka Education Trust was founded in the year 2003 with the virtuous objective of bringing educational institutions in the fields of Medical & Paramedical, Engineering, Arts & Science, Management and school education. Within this short span of time we have come up with the institutions of Nursing, Pharmacy, Management, Science, Law and Public school. 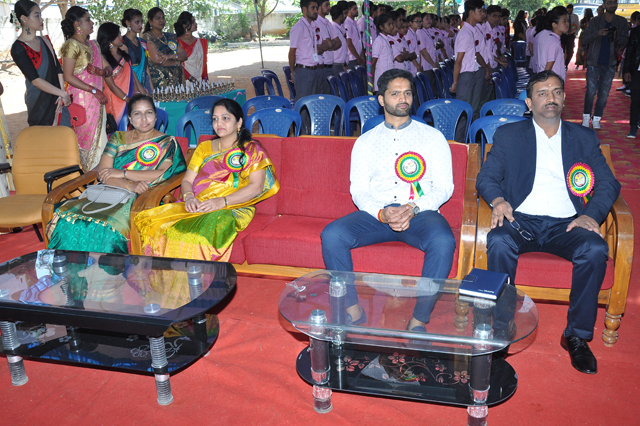 We help the students to develop skills, knowledge and attitudes that are essential for successful living. 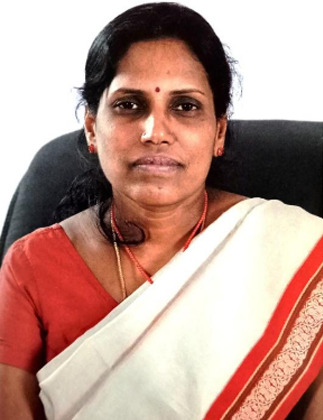 The opportunities are wide open to those interested to pursuing quality education in academically oriented as well as aesthetically ambient premises. As a Trustee, one of my highest priorities is to find ways to do what is right for our children, and this includes the academics, physical training, and maintenance of our school infrastructure importantly student safety. We are co-educational, Non-sectarian and admit students entering kindergarten through grade 10 without regard to caste, creed, national origin or ethnicity. As a strong team of educators, families and community leaders, we will continue to make going to school and learning a positive, safe experience for all students. the challenges of the 21st century are to be met by all of us. There is archetype change in the relevance of knowledge to the changing needs of the time, especially in the arena of nursing science. With your dedication and our effort we tend to deliver world-class healthcare service with a focus by creating an institution committed to the highest standards of Nursing service of excellence, patient care, scientific knowledge and nursing education. 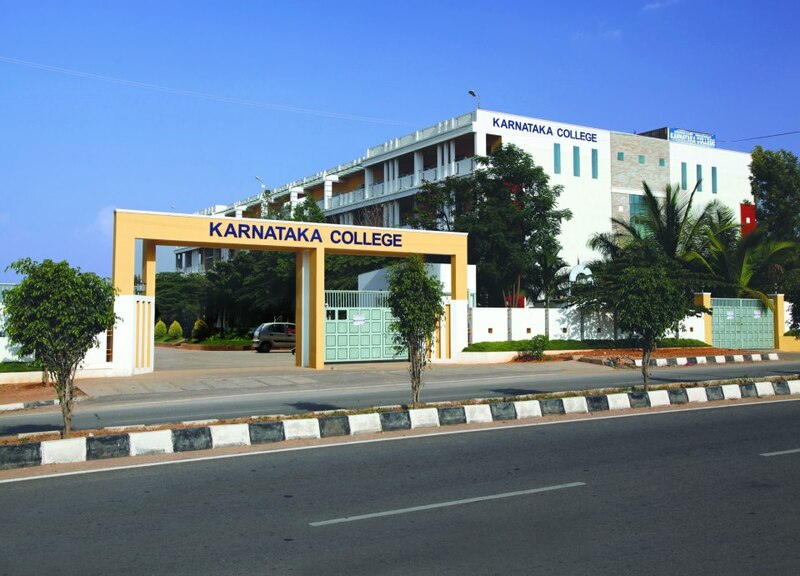 We, at Karnataka College of Nursing, are pre-equipped with excellent infrastructure, innovative methods of teaching, cutting edge teaching facilities and experienced faculty with vision and proficiency in their fields to go on board this knowledge revolution. Let us be a part of this knowledge race and emerge as winners. Wishing you success in your career. 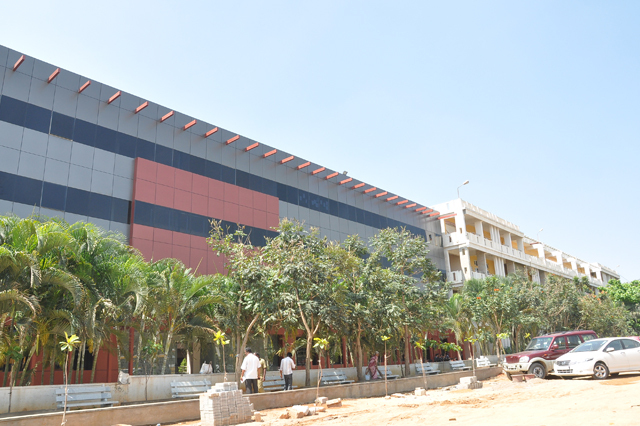 The School aims at providing quality education to all the sections of the society. Our aim is to send the students into the wider world prepared to pursue their ambitions and enact the values and qualities, enlightening the school motto Reach Out, Reach High, and Reach Beyond.